Thank you for contacting us about your Catering Event. 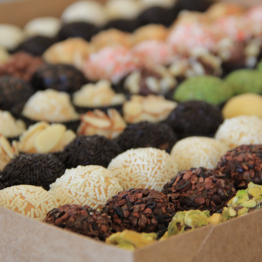 We are super happy to see you are interesting in having our brigadeiros in your special event. What an honor! We will be contacting you within 24-72 business hours with instructions on how you can order samples. 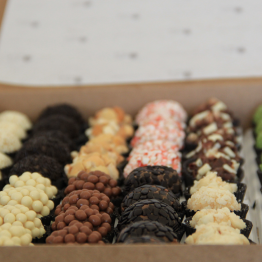 Samples are only available for those who are hosting an event and need to try out our flavors. Catering is only available for Dallas/Fort Worth and near by cities.